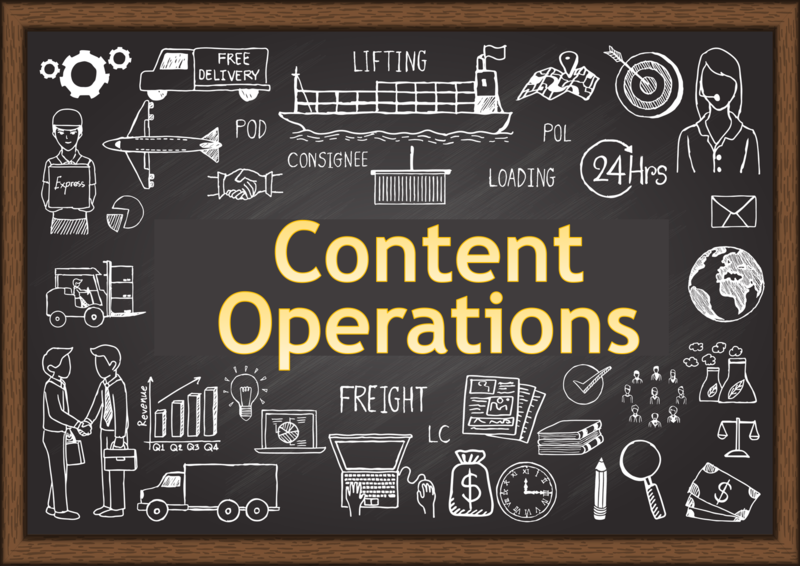 Investment in content marketing marches forward, with marketers producing more and more content each year; however, there needs to be more process rigor along the content supply chain including analysis of what content is and isn’t working. Enter the Content Operations role. Librarian: A b-to-b organization without a content operations function is like a library without a librarian. Air Traffic Controller: A b-to-b organization without a content operations function is like an airport without an air traffic controller (and perhaps missing a control tower altogether). Inventory Specialist: A b-to-b organization without a content operations function is like a warehouse without an inventory specialist. Analyst: A b-to-b organization without a content operations function is like a research firm with no analysts. Check out Erin’s full post at the link below to learn more about the importance of this content operations role. Also see this tactical guide for how to create your own content strategy as part of raising the bar for content operations.